Used Audi A5 Review - 2007-2016 Servicing, MPG, Insurance | What Car? What used Audi A5 hatchback will I get for my budget? You can buy an early A5 Sportback for around £7000, at the time of writing, but it would likely be a high-mileage affair. Better to spend between £8000 and £10,000 and look for a 2011-2012 car with an average mileage for the year and a full service history, bought from a trader. If you are lucky enough to be blessed with £11,000-£15,000 to spend, you’ll net yourself a good 2013 or 2014 car with all the same criteria outlined above. How much does it cost to run a Audi A5 hatchback? In theory, the A5 Sportback shouldn’t cost any more than running the equivalent A4 saloon. 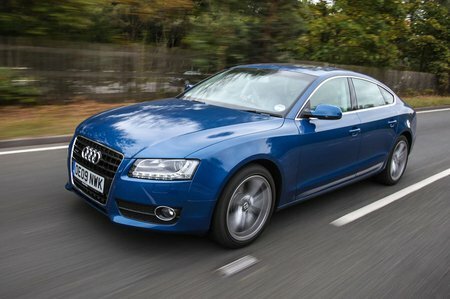 The diesel cars are the most economical, with the 2.0 TDI 143 achieving an average claimed figure of 58.9mpg. 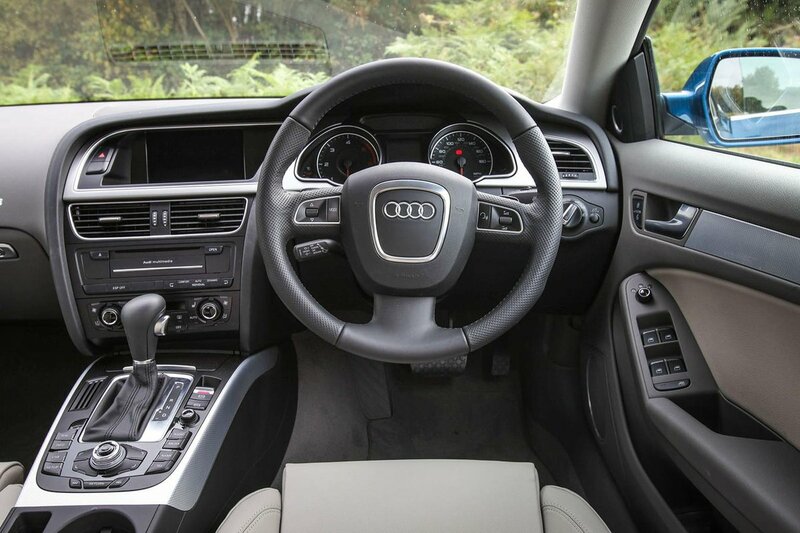 The best-performing petrol model is the 1.8 TFSI with 48.7mpg. Insurance costs are reasonable, considering the car’s desirability, with groups ranging from 24 to 41 for the top S5 model. There are plenty of independent specialists that will service an A5 at prices considerably less than what an Audi main dealer would charge. However, main dealer service plans will be available for the later models, at varying prices and with different ways of paying, such as upfront payments or direct debit.